Himachal Pradesh NTSE 2018 – 2019 – The result of HP NTSE 2018 has been declared. State Council of Educational Research & Training, Solan (Himachal Pradesh) has released notification for H.P Talent Search Examination (HPTSE / NTSE) 2018 – 2019 for class X. The official answer key of Himachal Pradesh NTSE 2018 – 2019 for Class X has been announced. The complete details regarding Himachal Pradesh (HPTSE / NTSE) 2018-2019 for Class X such as application form, eligibility criteria, admit card, exam pattern, result etc. are given below. State Council of Educational Research & Training, Solan (Himachal Pradesh) proposes to held H.P Talent Search Examination (HPTSE / NTSE) 2018 – 2019 for class X students on November 04, 2018 at various Centres in Himachal Pradesh. 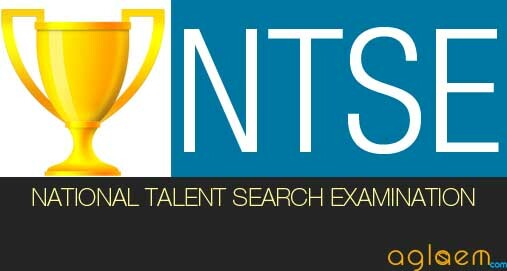 The students who qualify Stage I of NTSE (state quota fixed) has been eligible to appear in National Talent Search Examination (NTSE) Stage II to be conducted by NCERT, New Delhi. Schedule for the Himachal Pradesh (HPTSE / NTSE) 2018 – 2019 is given below. NTSE result of stage I for Himachal region has been published on the official website as the exam is conducted by the conducting body. Candidates who gave the exam on November 04, 2018, can now check their result from the direct link which is provided on this page or from the official site. 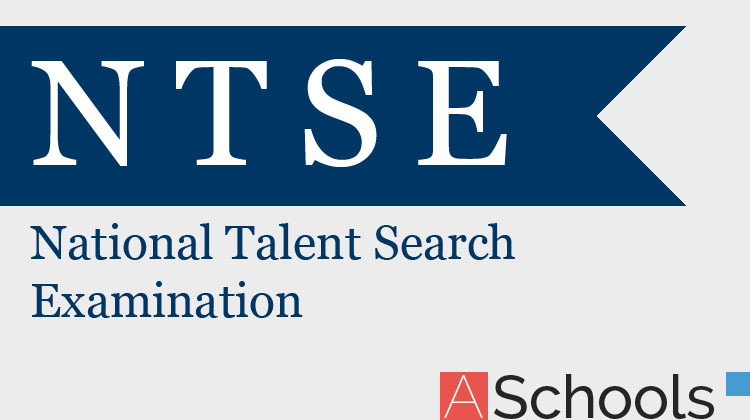 Result: Click here to check the HP NTSE 2018 Result. State Council of Educational Research & Training, Solan has released the official answer key of the Himachal Pradesh NTSE – I 2018 – 2019. Candidates who have appeared in the exam can able to check their answers with the help of answer key. Candidate can estimate their marks by cross-checking their answers with the official answer key. Click here to check the revised answer key of MAT for HP NTSE Stage-I. Click here to check the revised answer key of SAT for HP NTSE Stage-I. Click here to check the answer key of MAT for NTSE Stage-I (HP). Click here to check the answer key of SAT for NTSE Stage-I (HP). Admit card was issued by the State Council of Educational Research & Training, Solan for the Himachal Pradesh (HPTSE / NTSE) 2018 examination. Candidates must download their admit card to appear for the examination. Make sure that the Admit Card is attached with the Application Form. Application Forms of Himachal Pradesh (HPTSE / NTSE) 2018 – 2019 is over now. Candidates can also able to download the application form of HPTSE / NTSE 2018 – 2019 through the direct link given below. Candidate failed in class X is not eligible to sit in examination. Candidates belonging to SC/ST must attach attested copies of certiﬁcate from SDM/Tehsildar/Naib Tehsildar. Disability certificate (having disability not below 40%) as per PWD act must be issued by CDMO (Chief Distt. Medical Officer. Without these certificates the prescribed concession for SC/ST/ Disability category shall not be given. Click here to download Official revised answer key for HP NTSE – I 2017 Exam. Result of Himachal Pradesh (HPTSE / NTSE) 2016 – 2017 has been declared. Earlier the examination was held on 06 Nov 2016. The direct link to check the result is also given below for your convenience.